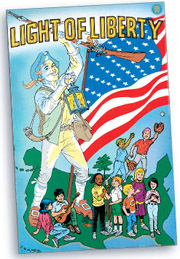 Educational comic books from FlagComics.com are distributed exclusively by American Legion Emblem Sales, the official sales arm of The American Legion. 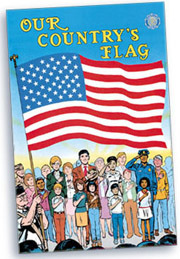 Every purchase of these educational comic books helps support Americanism education programs for young people. 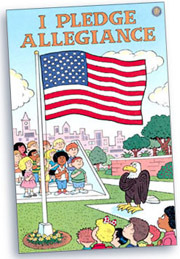 American Legion Emblem Sales is also a great source for a wide range of quality American Flags. 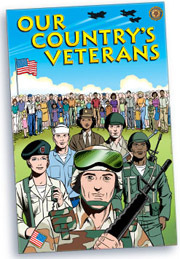 Your purchases help support the programs of The American Legion, the world's largest veterans organization. 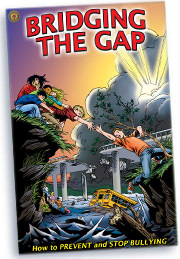 Note: For larger quantities please order by phone.